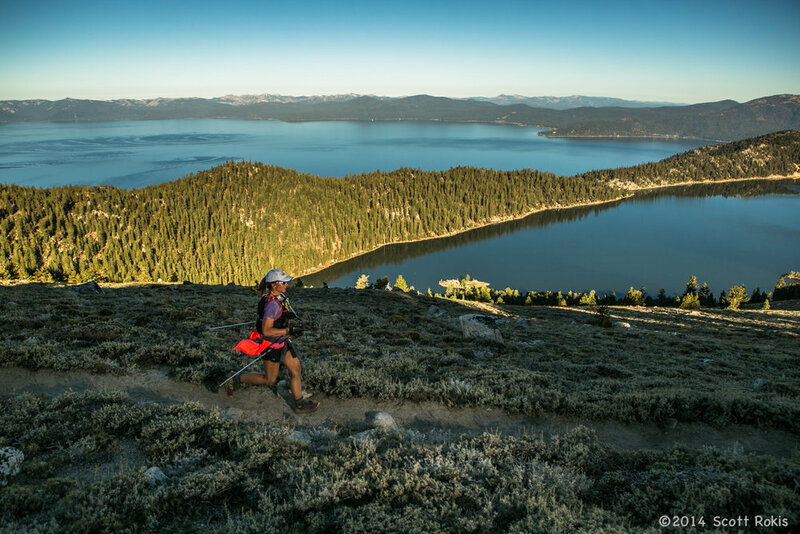 Candice Burt is an ultra runner and race director at @destinationtrailraces that puts on races from 10ks to 200+ mile endurance races! Candice hosts 3 two hundred mile endurance races. The Bigfoot 200, a 206.5 mile race that lasts 105 hours straight. The route is a point to point exploration of the Cascade Mountains in Washington state. The Moab 240 is a 238.3 mile single loop course that takes runners on a journey through red rock landscapes with impressive rock formations and some of the most beautiful single track in the United States. In this episode, Candice and I talk about running, coping with life, teaching others, finding something you love to do, overcoming compulsive & addictive behaviors, skill acquisition, and more! If you enjoy the show, rate and review on itunes, google play and stitcher.